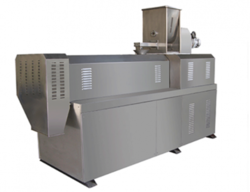 Valued and appreciated as a reliable distributor, we are engaged in offering the premium quality of Machinery Extrusion and Bakery Equipment. 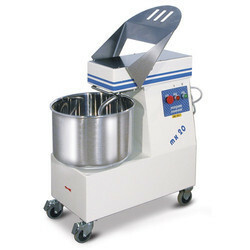 Moreover, we offer Maintenance Services to our esteemed patrons. 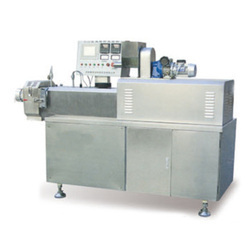 Offering you a complete choice of products which include breakfast cereals processing line, nutrition rice processing line, artificial rice processing line, textured vegetable protein processing line and kurkure corn curls machine. 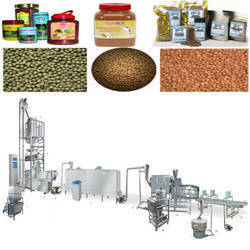 We are one of the leading Service Provider, Distributor, Exporter, Trader & Importer of Extrusion Machines. 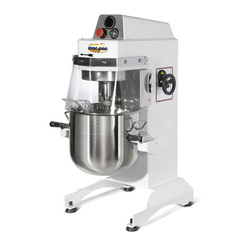 We are one of the leading Service Provider, Distributor, Exporter, Trader & Importer of Pastries Machineries. 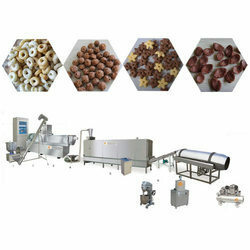 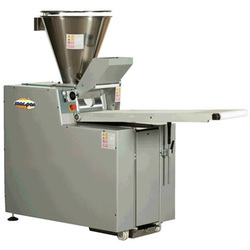 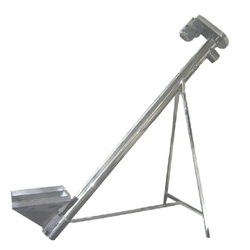 Our range of products include spiral mixer, bakery spiral mixer, food spiral mixer and spiral mixer msp. 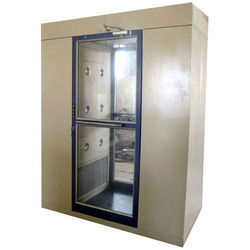 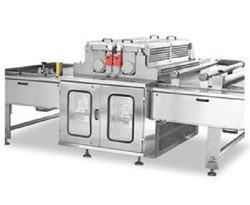 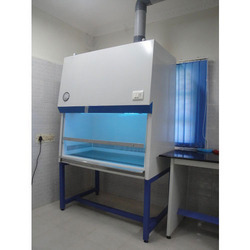 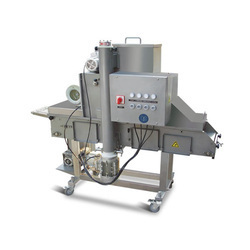 Our range of products include volumetric bakery divider, dough divider, bun rounding divider, exagonal divider and square divider. 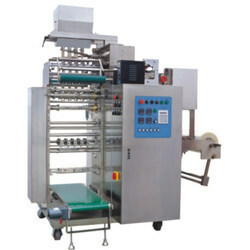 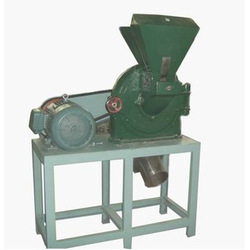 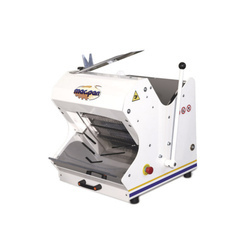 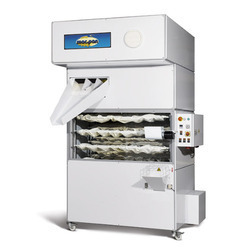 Offering you a complete choice of products which include rusk making machine.